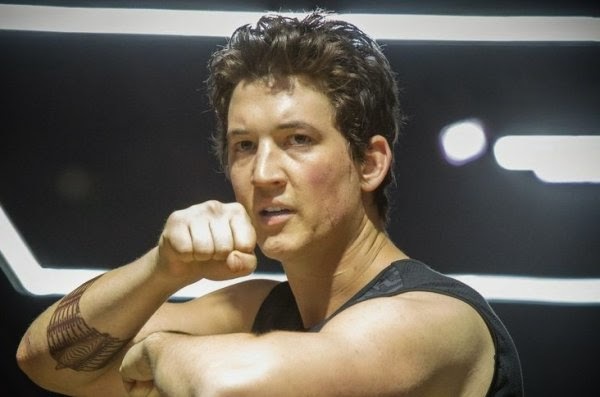 Miles Teller was born in Downingtown, Pennsylvania, the son of Merry, a real estate agent, and Mike Teller, a nuclear plant engineer. 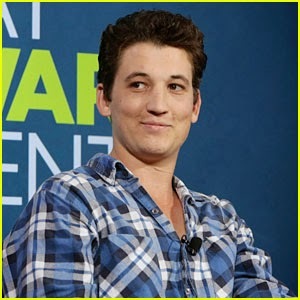 Miles Teller parents are from Carneys Point, New Jersey. Miles Teller has two older sisters. His paternal grandfather was of Russian Jewish descent, while his other ancestry includes English, Irish, Polish, and French.